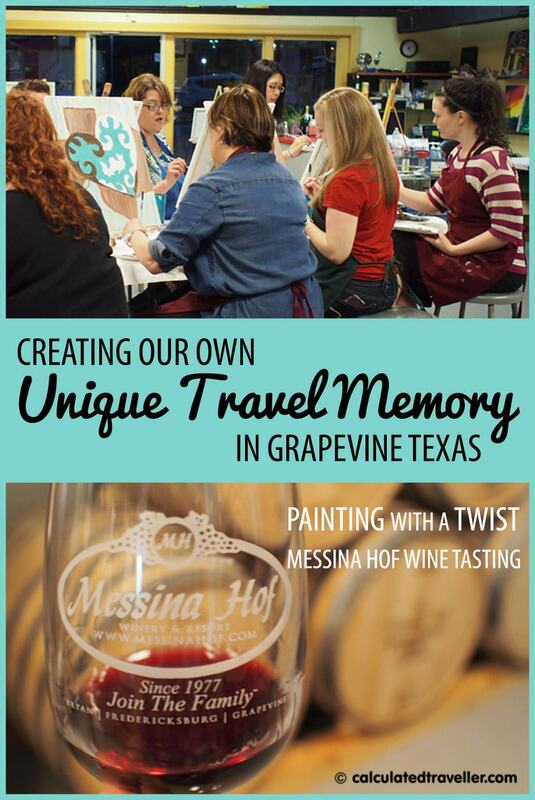 The 6 of us girls are at Painting with a Twist Grapevine in Grapevine Texas creating our very own unique travel memory with wine and paint. The studio is quiet except for the momentary outbursts of laughter, we are all silently concentrating on the masterpiece we are creating but the wine is flowing and we can’t help but laugh each time the bell goes DING! I had never heard of Painting with a Twist before but I love the concept of a painting party with friends where you bring your own drinks and snacks, and at the end of the evening you each leave with your own work of art. The bonus is that they take care of all the clean up at the end of the party. All you do is bring your supplies to the sink, wash your hands and walk away with your painting and the memories. There are locations throughout the US. The studio rules are simple. Any negative comment about your painting and DING take a drink! Any negative comment about yourself and DING take a drink! Any negative comment about anything really and DING take a drink! When in a city named Grapevine Texas you have to go on a wine tour, or have a wine tasting. 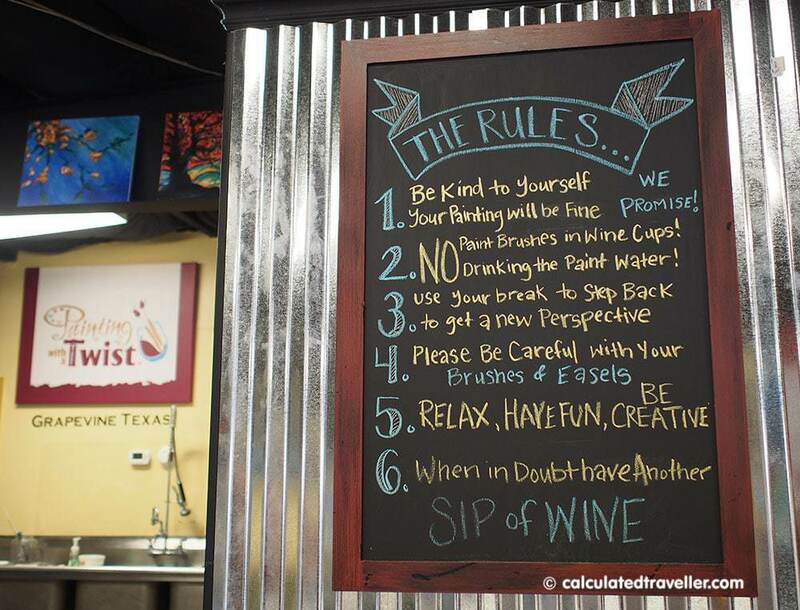 Texas is the 5th largest wine-producing state in the US with 310 wineries and Grapevine is home to 8 of them as well as host to countless festivals and celebrations all having to do with wine. 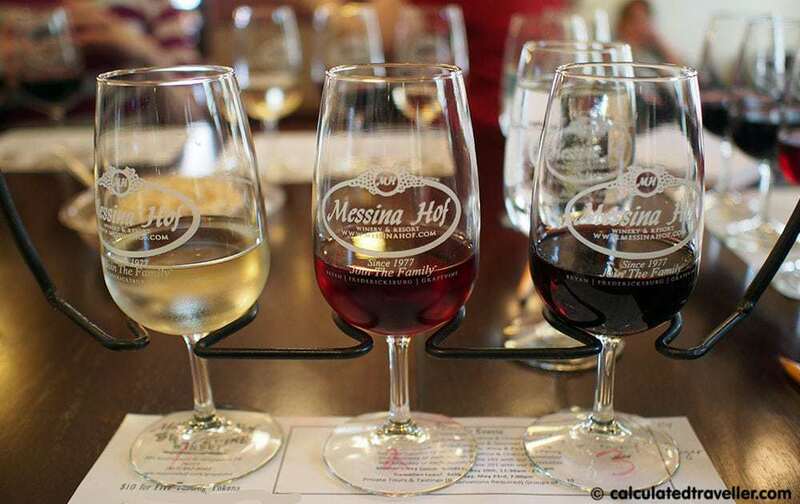 Although we didn’t have the time to actually visit the vineyards themselves, prior to our painting party we did have a wine tasting at Messina Hof Grapevine “urban winery” located downtown in a historic replica of the Wallis Hotel on South Main Street. At Messina Hof Grapevine we were “schooled” by one of the best. 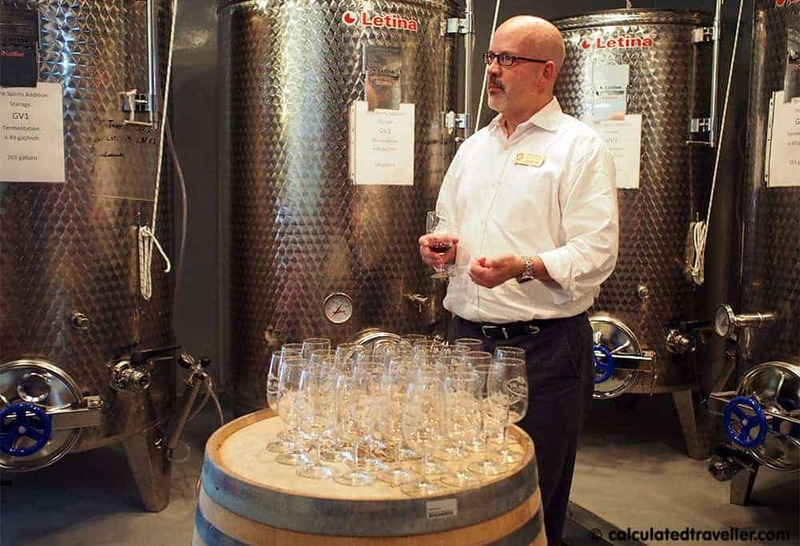 With years of experience as a Sommelier and Tasting Room Manager, Mark Rettig taught us what to look for in terms of the colour, the clarity, the swirl, the smell, and of course how to properly taste fine wine. For $10 a flight of 3 wines from their ample cellar was presented before each of us. Let me tell you, it’s REALLY difficult to choose only 3 wines to taste out of a list featuring more than 40 award-winning wines from 28 varietals but do the math = 6 girls with 3 samples of wine each – that’s a potential 18 wines to sample provided that everyone shares. Think it’s easy to choose what to sample? It’s even harder choosing a bottle of white and a bottle of red to BUY for the painting party! 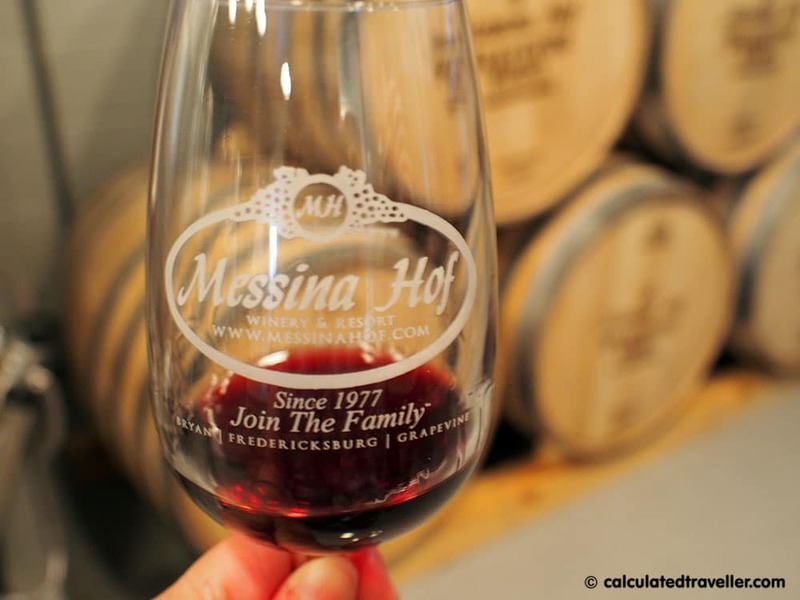 Messina Hof Winery also offers chocolate, cheese, pastry and charcuterie pairings as well as wine education classes and private special event rooms. Wait a minute what does all of this have to do with Painting with a Twist? Sorry, I got lost amongst the grape vines… let’s get back to the painting at hand! Masterfully taught step-by-step, stroke-by-stroke our instructor Kayla guided our brushes throughout our painting session. 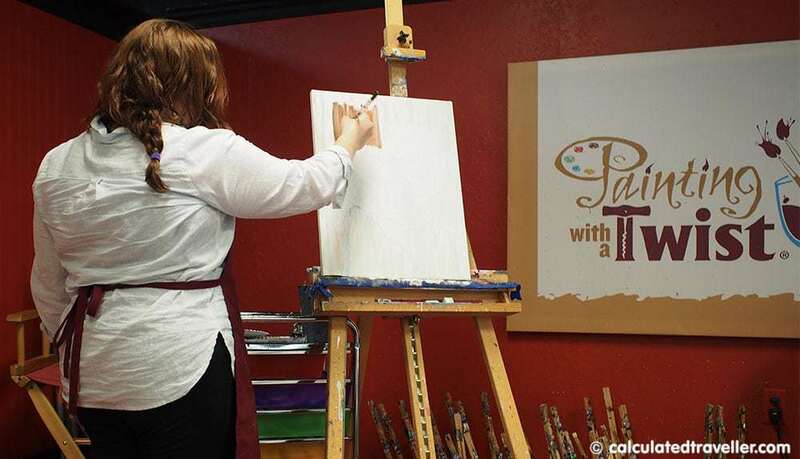 Don’t worry, no artistic skills are required – the canvas has a pencil outline of what you will be painting so it’s practically paint by numbers and if you do mess up the instructor is there to rescue you. My masterpiece is finished and what a perfect souvenir to help me remember my time in Grapevine Texas with these girl friends! 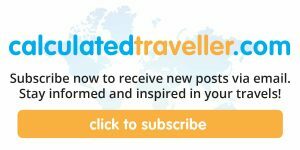 Have you ever created a memorable souvenir on your travels? 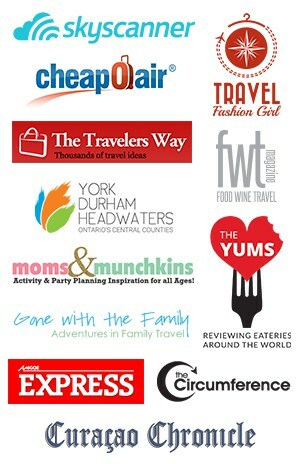 Travel assistance was provided by Visit Grapevine and Texas Tourism. This had no bearing on my review of this item. As always, all my opinions are my own. This looks like so much fun! What a great idea! I agree with the Educational tourist. This would make for a great girls’ night out. You should try absinth tasting and painting as the great masters used to do in France. Just kidding. It looks like great fun! Absinth would create some interesting masterpieces indeed! Haha, I love the 2nd rule on the sign! What a fun evening! I have no artistic ability but with friends and a little vino it actually sounds like a fun time! I love this combination of activities – I did a stained glass type workshop in Michigan and I had so much fun getting in in touch with my creative side. I only wish I had some wine on the side while I did it! I’ve only been to Texas once, so it’s time to get back. The class looks like a lot of fun and having a painting to bring home to remember the day is perfect. It’s a great souvenir and is sitting on a shelf in my office…Texas is awesome. I highly recommend it! Looks like a fun afternoon, does painting get easier the more wine you’ve had? The wine definitely makes you more relaxed ! 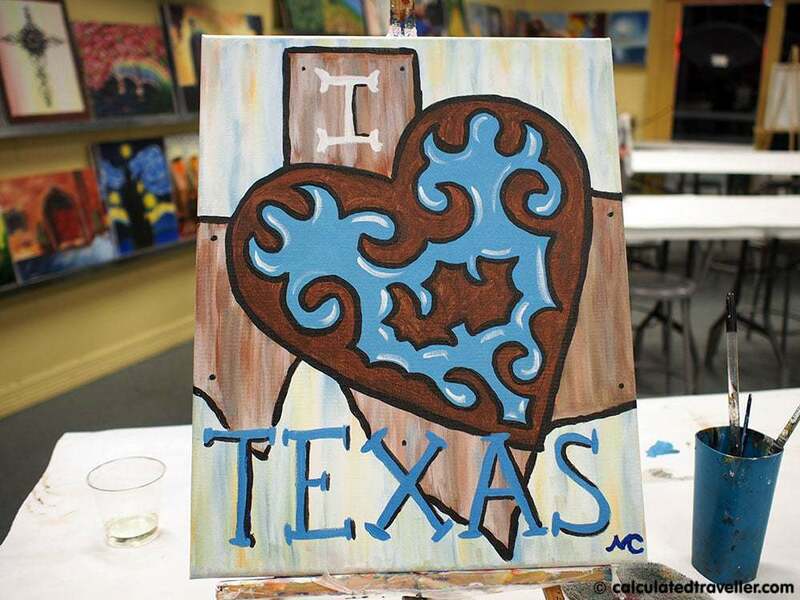 We’ve started to see this trend with the painting and wine tasting in Seattle. It’s a really fun concept. I wish I had any artistic ability, but I’m very good at the wine drinking at least! That’s awesome! I think with the instructor there to “rescue” you you really can’t mess up too too much! That looks like a blast! Nice job on your painting. Although I’m sure I would have violated one of the rules and drank some of the paint water. I know ha-ha everytime I took a drink I did a double take to make sure I was drinking wine and not paint water! I’ve never done the painting and wine events before. This looks like such a cool experience to have. What fun! I have always wanted to try something like that. What a fun girls’ night out! Thanks for sharing the details!